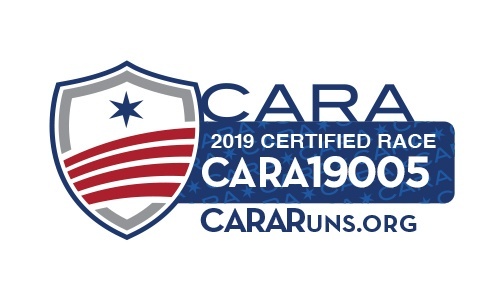 We are on CARA's 2019 Runner's Choice Race Circuit! This year's Lake Bluff PTO Pumpkin Chase 5K and 1 Mile Fun Run is on October 26, 2019. The 5K starts @ 8AM and the Fun Run starts @ 9:15AM. Our 5K course is a certified course (USATF- IL-14092-JW) that travels along the beautiful tree lined streets of east Lake Bluff down to the bluff overlooking the shores of Lake Michigan. Don't forget to bring the kids as the 1 Mile Fun Run begins shortly after the 5K and is a family favorite with K-8th grade bragging rights on the line. Stick around for the Post Race Pumpkin Fest at the Lake Bluff Middle School adjacent to the start/finish line. Friday October 25, 2019 5:30 PM – 8:00 PM at Lake Bluff Middle School Gym (21 E. Sheridan Place Lake Bluff, IL) Saturday October 26, 2019 7:00 AM until race time at Lake Bluff Middle School Gym (21 E. Sheridan Place Lake Bluff, IL) Friends and/or family members may collect your packet for you. Just send them with a copy of your confirmation email.